Many resources are available for veterans that are transitioning back into civilian life, including opportunities to find work similar to your military career, or training to change directions completely. We can help you find local opportunities to connect with employers looking to hire skilled workers like you. 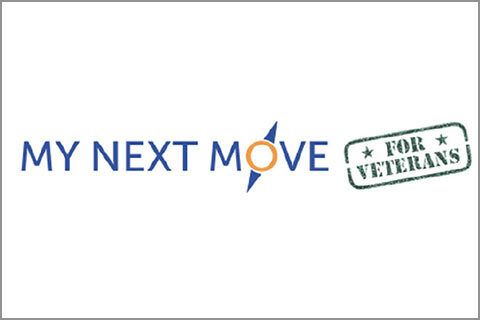 Whether you’re looking to change careers or find one that matches your military skills, My Next Move will help you with a career plan. 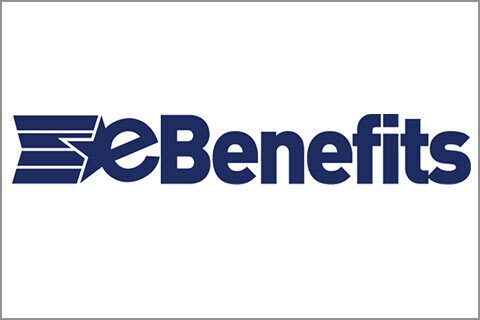 Manage your benefits online with eBennefits, a Service of the Department of Veterans Affairs and the Department of Defense. 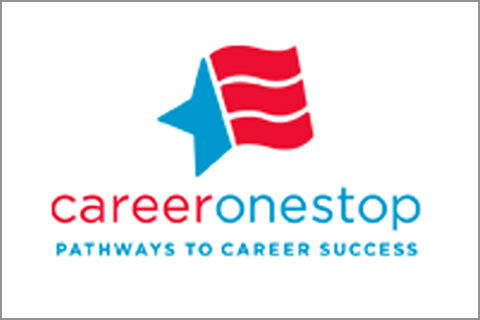 Learn more about employment, training, and financial help opportunities available for veterans. Prepare for your career when you transition out of the military; navigate education, training, and learn how to navigate success. 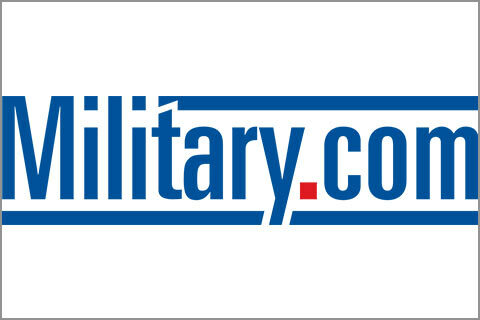 Explore options for military friendly jobs and opportunities geared to veterans. 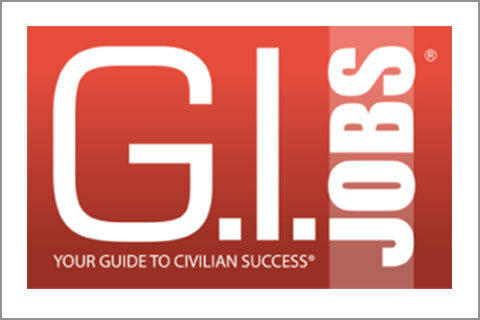 Explore resources to help veterans transition into the civilian workforce. 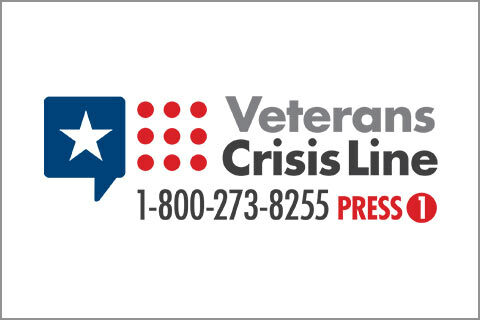 Help is available around the clock for veterans in crisis and their friends and family.